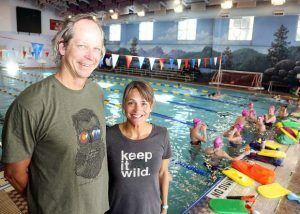 Aspen Valley Ski and Snowboard Club's Nichole Mason was honored by USSA this week as one of the nation's best coaches. The recognition came earlier this week when Mason, a Team 2 snowboard coach with AVSC, received two major awards from the United States Ski and Snowboard Association. She was named the 2017 USSA Snowboarding Domestic Coach of the Year as well as the 2017 USSA Development Coach of the Year. The latter is considered one of USSA’s Gold Awards and represents one of the single highest honors given by the organization. 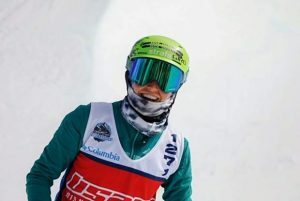 Mason, 27, coaches many of the AVSC’s upper-level athletes, such as Chris Corning, who had somewhat of a breakthrough season as part of the U.S.’s pro slopestyle team. Born in California and raised in Summit County, Mason’s career started at 19 when she was an instructor at Loveland Ski Area. 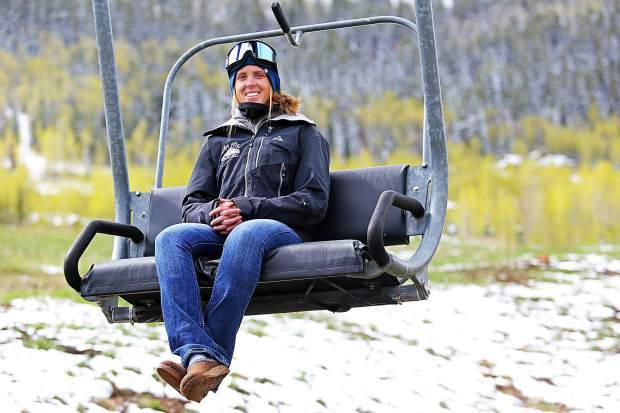 She also spent five seasons working with Team Summit and then worked with Adaptive Action Sports at Copper Mountain. It was there she met Wheeler, who then was the U.S. National Paralympic snowboard head coach. When Wheeler returned to his roots in Aspen, where he had long ran a successful snowboard program for the AVSC previously, he brought Mason along with him. Mason said a lot of her development as a coach stems from the opportunities the AVSC has provided. From training in Mammoth to attending World Cup events to camps in New Zealand, Mason is well traveled. Her season highlight came when she was invited to coach earlier this winter at the FIS Junior Worlds in Laax, Switzerland. It was “kind of full circle” for Mason, who competed at Junior Worlds in Italy when she was 15. 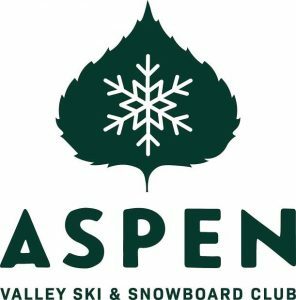 Among the athletes at Junior Worlds this year was Vermont native and AVSC snowboarder Kirsten Webster, 16, who met Mason a few years ago and decided to move to the Roaring Fork Valley to train under her. 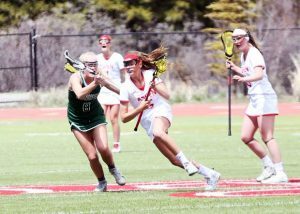 While Mason has career goals similar to anyone in her position, such as one day coaching for the U.S. team, being a mentor for young, female athletes has come to the forefront of her desires. She sees room for growth in women’s snowboarding, and if anything hopes her recent awards can help make her somewhat of a guiding light for the up-and-coming female riders. 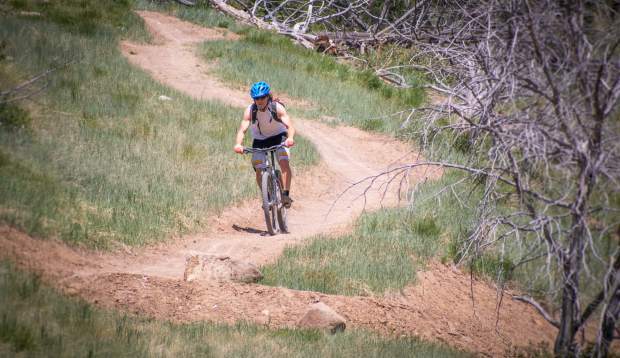 Mason will receive her two awards May 11 at the USSA Congress in Park City, Utah.